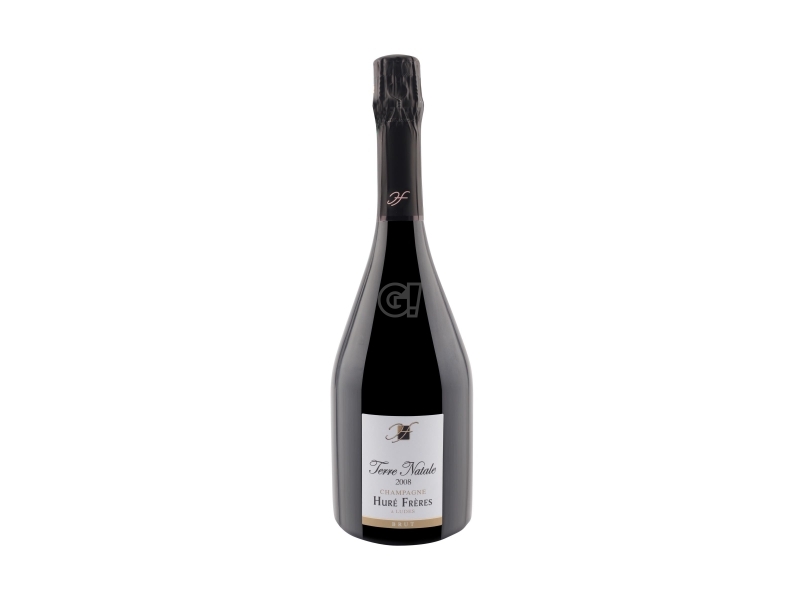 Huré Frères is a family-run domaine that for over 50 years has been pursuing its philosophy of "artisanal" Champagne in Ludes, in the heart of Montagne de Reims, thanks to Raoul and François (oenologists) and Pierre (winemaker). The vineyards from which the champagnes Huré Frères come from are mostly located in the Premier Cru villages of Ludes and Villedommange: the first - located east of the Montagne de Reims - is characterized by a clayey-calcareous soil, with some sandy infiltrations; it is the terroir par excellence of Millésime and elegant and aging Champagnes. The second, on the other hand, is located west of the Montagne de Reims and composed of soils with sand and graveluches - a mixture of limestone and clay - and is the terroir of origin of Brut Sans Annèe, where the balance of aromas predominates. Other vineyards are located in Brouillet and Serzy-et-Prin, in Vallée de l'Ardre, and Vavray-le-Grand. Respect for the land and its fruits is the fundamental concept for the viticulture of the Huré family, with the firm conviction that the imprint of a "living" terroir and healthy grapes necessarily translates into quality. It is through techniques such as the use of organic compounds or the maintenance of the natural turf that the balance between soil, plant and climate is achieved. The winemaking techniques then, are centered on the concept of preserving the richness of the grapes and their potential, thanks to the adaptation to different conditions depending on the year and the separate vinification of each variety, village, parcel (Lieu-Dit). Moreover, since the beginning of the activity, the best vintages are kept in the Vin de Réserve cellar, destined - through Solera Method - to Cuvées such as Memoire and Invitation. Such Champagnes are real witnesses of a family artisan tradition of over 50 years.